As winter brings cold weather and early nights into the historic capital, some are deterred from outdoor excursions. If one dons the proper attire however, a trip to go skating can be a lovely way to celebrate winter. Whether for fun, romance, or sightseeing, this elegant (if done right) pastime of gliding around the ice is a great way to get fresh air and exercise. 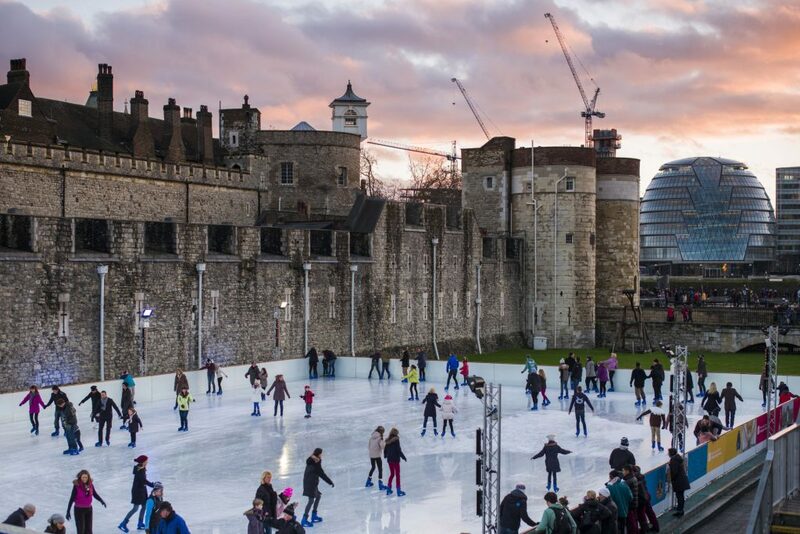 The Tower of London might be the most iconic setting to skate in and has ample space to stretch the legs. 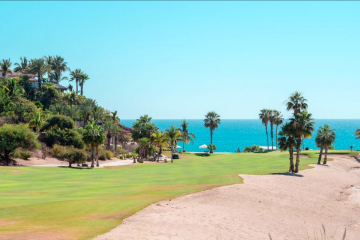 Enjoy the views and history at this simple yet beautiful rink. 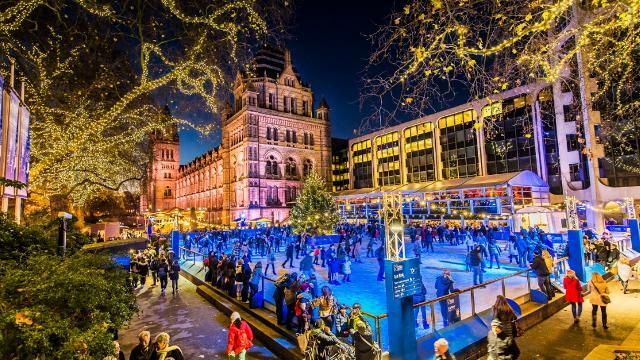 One of the more famous rinks is just outside of the Kensington Natural History Museum. Christmas lights and decorations make for a short lovely evening skate. Bring the kids and enjoy this delightful family atmosphere. 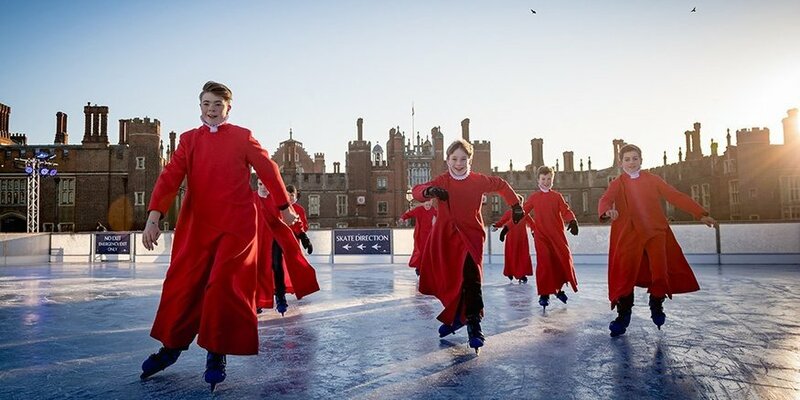 For those looking for a day trip, there is a nice piece of ice at the Hampton Court Palace which is full of vistas worth seeing and activities at Christmas. There are Tudor festivities to enjoy, caroling, feasting and more! 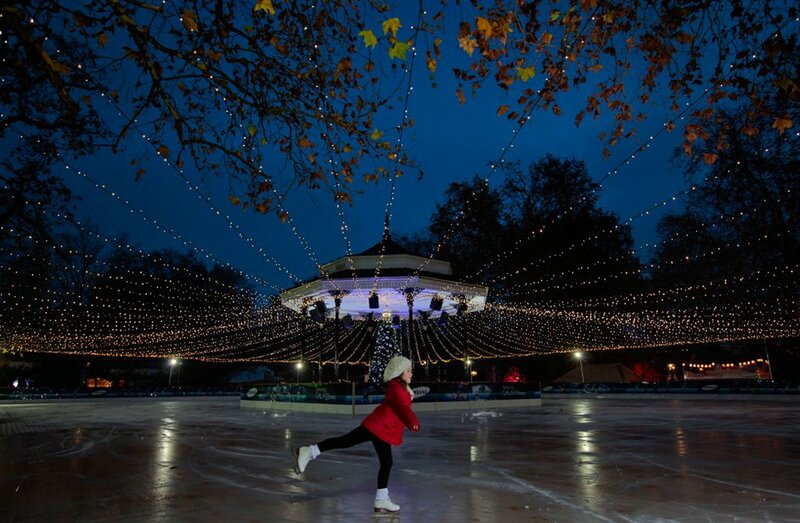 Another way to enjoy a day with skating is to head to Hyde Park. Check out the market stalls before or after. There is mulled wine to be enjoyed (after is recommended). 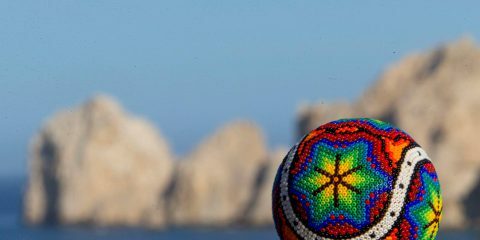 The Winter Wonderland is there for a short time, make sure to see all the offerings and festivities from the live music to the ice shows and festive bars. 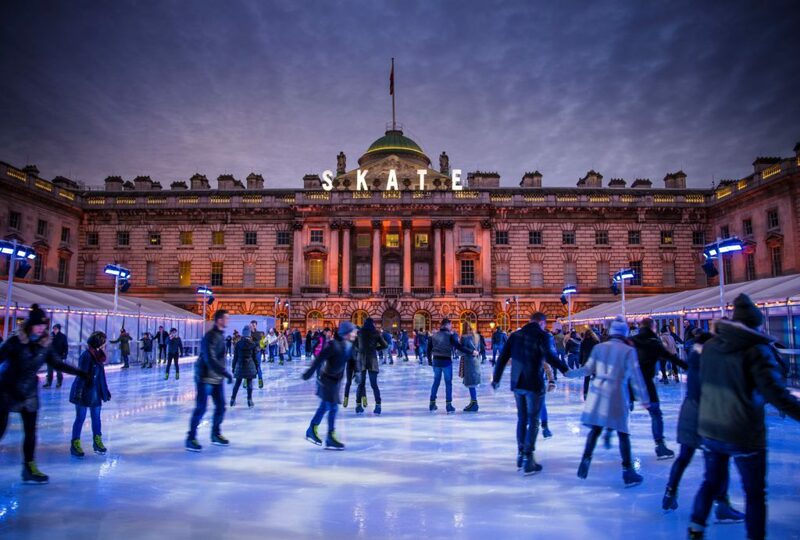 The rink at the Somerset House is a stunning location to skate and Fortnum Lodge is right there providing a smooth transition to a romantic or relaxing post skate drink. Skylight is the highlight with it’s rooftop bar and skating rink. 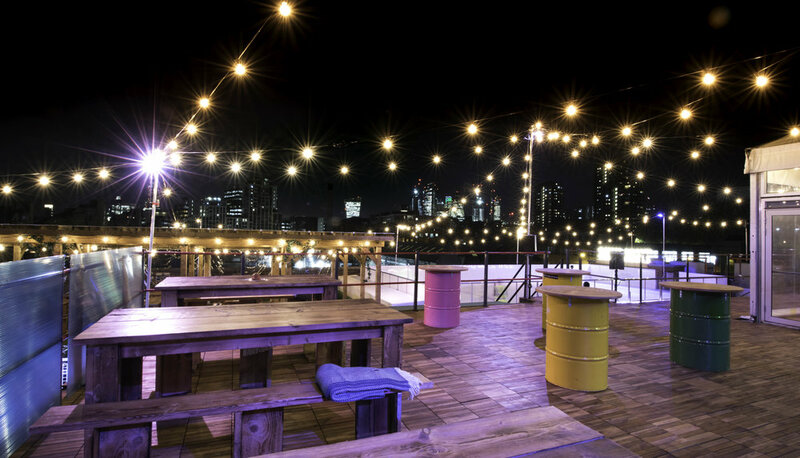 For singles or couples looking for a fun night out this rink has a DJ, seasonal drinks, sweeping views of the city and even an ice hockey slap shot challenge with prizes.